With its roots in Christianity, Carnival lasts about 5 or 6 days, starting on the Friday or Saturday before Lent and wrapping up on Ash Wednesday. If you’re planning on participating in Carnival in Brazil, plan your travels around late February or early March, depending on when Easter falls that year. Once you’re there, you’ll find that the actual length of celebrations will differ from town to town—in other words, how long the locals want to keep the party going for! The Carnival in Rio de Janeiro is often considered one of the biggest festivals in the world. Apart from large-scale samba competitions in specifically designated venues called Sambódromos, massive street parties, live music and concerts also keep everyone dancing, drinking and distracted around the clock. If people think of ‘Carnival’ when they think of Brazil, then they almost certainly think of ‘Rio de Janeiro’ when they think of Carnival. 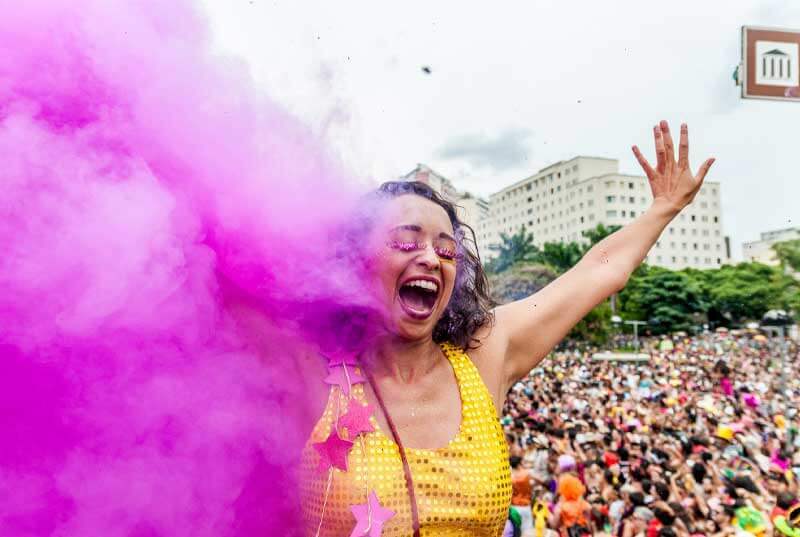 The images or footage we often see—grandiose displays of colourful, elaborate costumes, painstakingly decorated floats and venues, the contagious atmosphere of revelry uniting the crowds, may be recognizably Rio, but it’s certainly not unique to Rio. It’s important to remember there are many other places in Brazil that celebrate and represent Carnival in ways that uphold their own special traditions. 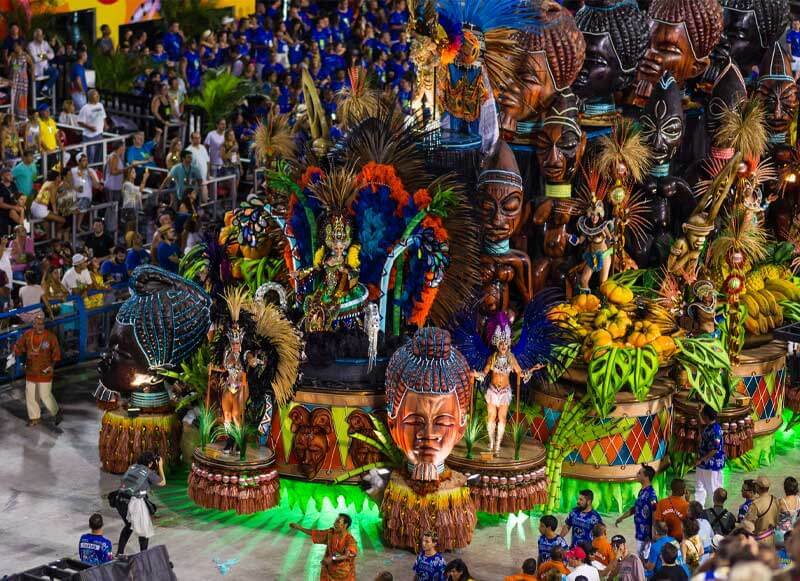 And although religious elements first brought over by Portuguese colonizers in the 16th century may have been lost over time, many Carnivals now bear the influence of the country’s unique Afro-Brazilian culture. 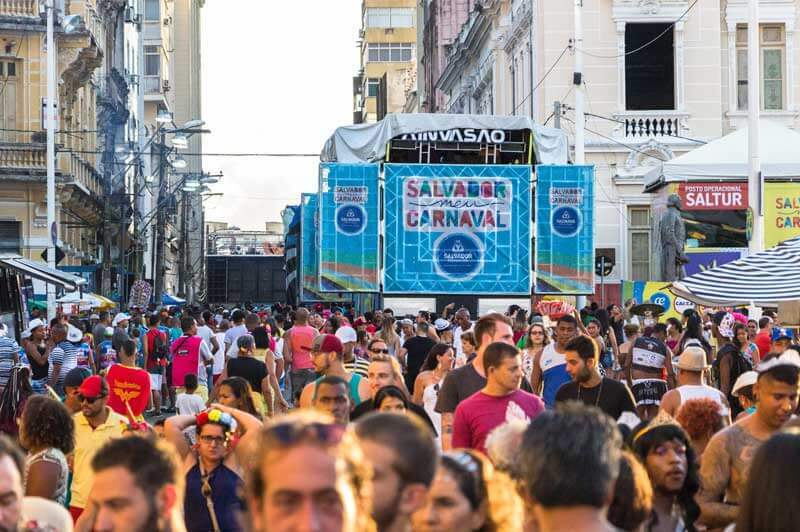 Here are a few such places that have their own takes on Carnival—perhaps with a little less of the extravagance of Rio, but with just as much excitement and energy and, some would even argue, a bit more authenticity. 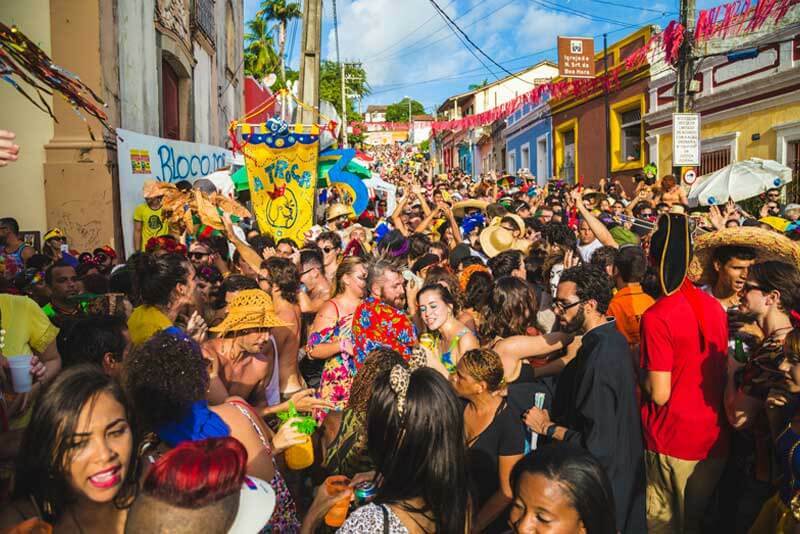 Tip: One of Carnival’s defining features are blocos de rua (block parties or street parades) found around town. Each bloco will have its own name, theme or motif, or a shared interest among its participants, who number from hundreds to hundreds of thousands. Instead of being just an onlooker, immerse yourself in the festivities and find a bloco or two to join! Both Recife (above) and the neighbouring UNESCO World Heritage town of Olinda (below), in the northeastern state of Pernambuco, offer more traditional Carnival celebrations. Recife’s famous symbol, the Galo da Madrugada (“Rooster of Dawn”) is considered the country’s largest bloco, attracting millions of visitors, while Olinda, a much smaller colonial town, is famous for its giant papier-mache puppets. South of Recife and Olinda, you’ll find Salvador, the capital of the state of Bahia, said to be the birthplace of Carnival in Brazil. Here, trio elétricos—trucks or floats with high-powered sound systems and even a performance stage on top—drive through the crowded streets, inciting everyone in blocos to sing and dance non-stop to the many styles of Bahian music. South of Bahia is the state of Minas Gerais, where you’ll find Carnival celebrated on the cobblestone streets of well-preserved colonial mining towns like Ouro Preto and Diamantina. 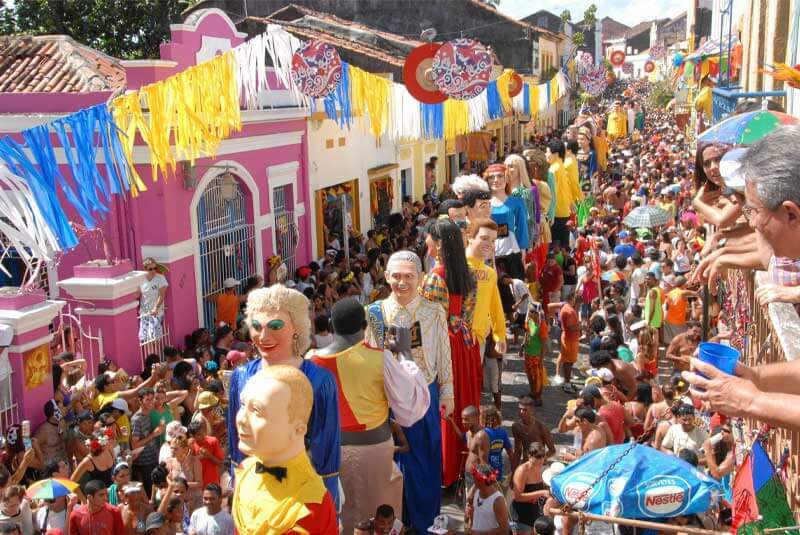 Like Olinda, both towns are UNESCO World Heritage sites that offer unique experiences, even on non-Carnival days. 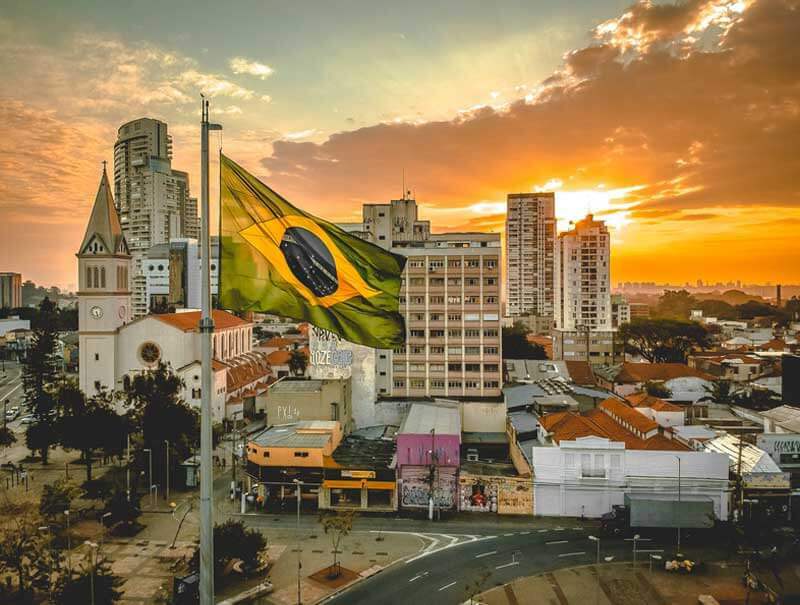 In more recent years, crowds numbering in the millions have flocked to the capital in Belo Horizonte, where more modern celebrations have helped put it on the map. 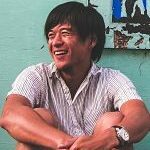 Apply for an eVisa: while Brazil isn’t one of the visa-free destinations that travellers can visit with just a Canadian passport, that shouldn’t stop you from going. Both American and Canadian citizens can easily apply to stay as visitors for up to 90 days. Consider keeping up-to-date with your travel vaccinations, such as routine travel vaccines, or Hepatitis A, B, influenza, measles and others. Check for any travel advisories issued by the Government of Canada. As with travel to any country, it’s good practice to check health and safety updates. Petty crime is quite common, and exercising common sense and vigilance is a must, especially at large-scale celebrations like Carnival. Get Emergency Medical travel insurance to cover you for unexpected medical emergencies. For even more coverage, look into Trip Cancellation & Trip Interruption, and optional Baggage Insurance. Don’t forget to brush up on your Portuguese, do a bit of research on the locales you plan on visiting, and plan how you’ll get around! Brazil is an enormous, special place that can’t be fairly summarized in just a few words. But if you had to pick just one festival in the world that best encapsulated an entire country’s rich culture and its proud, celebratory spirit, it would have to be the Carnaval in Brazil.